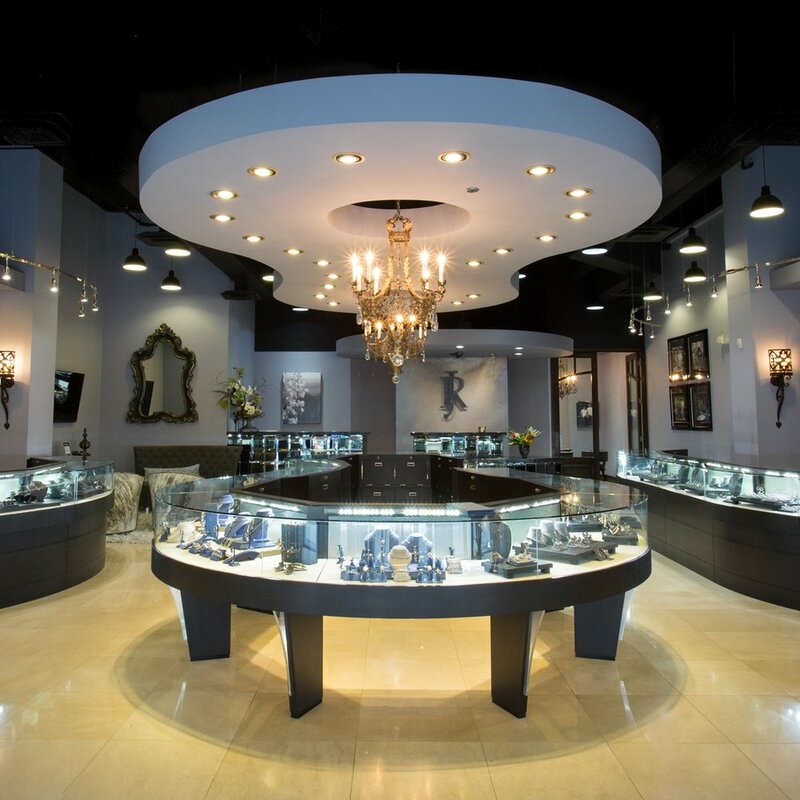 Since 1986, Reads Jewelers has been serving the people of DFW. Beginning with a small store in Decatur TX, Reads Jewelers then moved to Fort Worth. Being right in the center of CowTown has allowed the Reads to serve even more customers with our beautiful custom built jewelry. Click on the product photo for prices and more information! Come visit our showroom in Fort Worth, Texas!